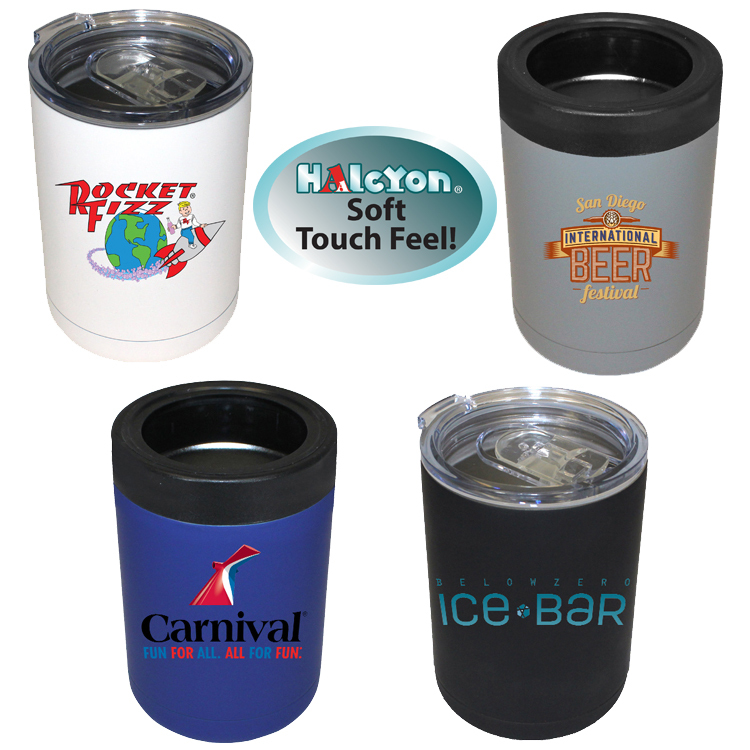 UV Print: Full color UV print allows for high resolution, photo quality images and logos. 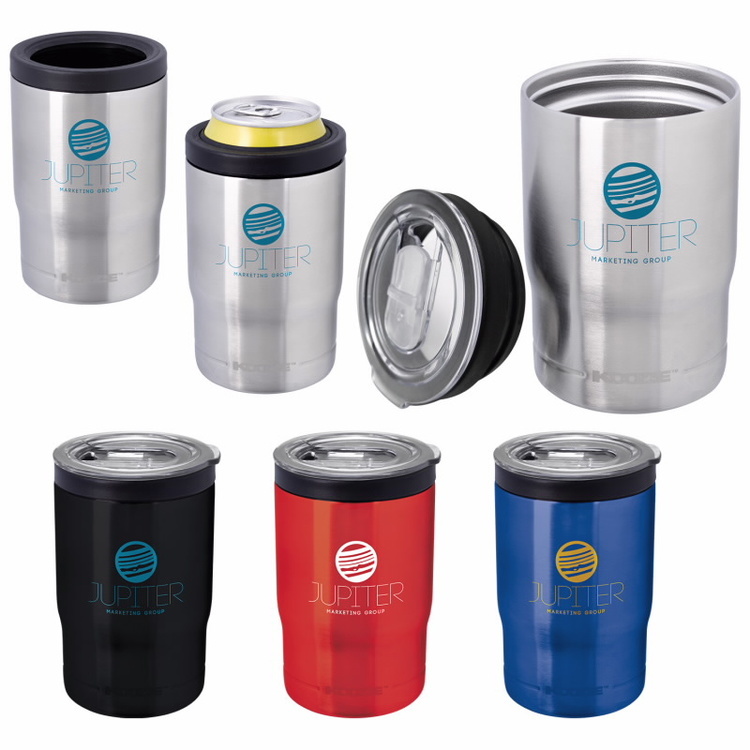 This vacuum-insulated tumbler is also a can or bottle cooler. 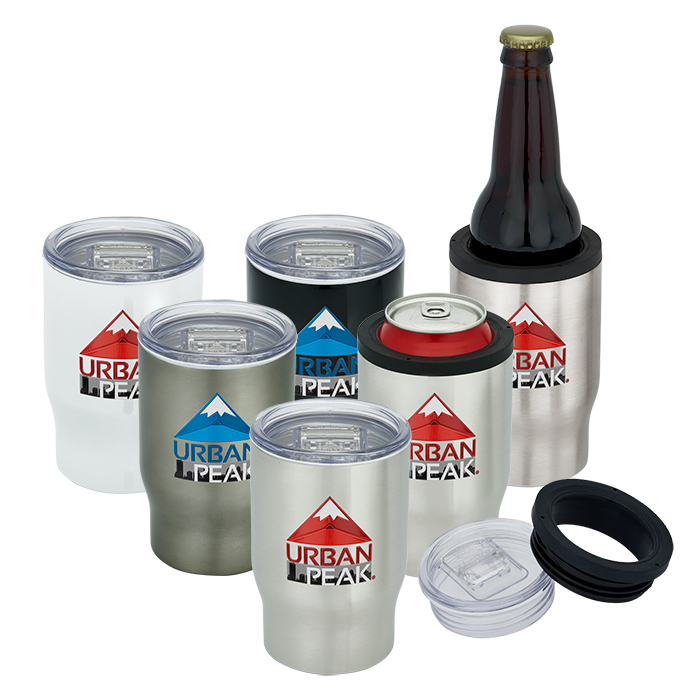 Unique 3-in-1 design has drop-in lid to convert from can cooler to drink-thru lid. 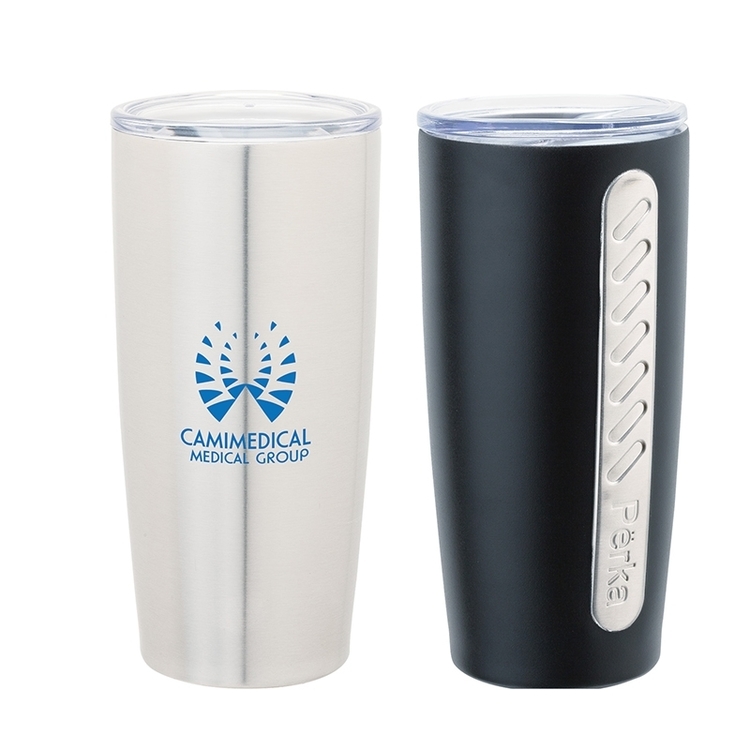 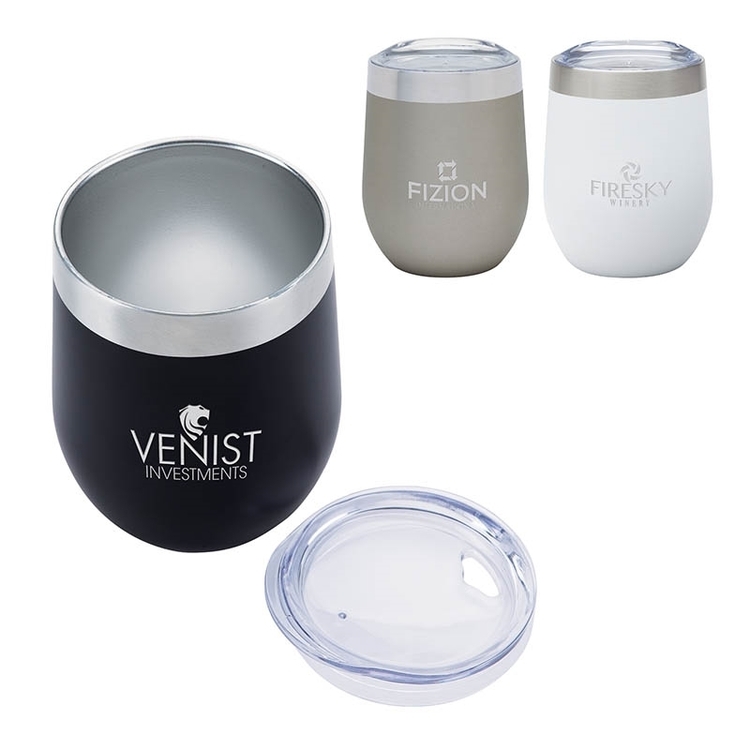 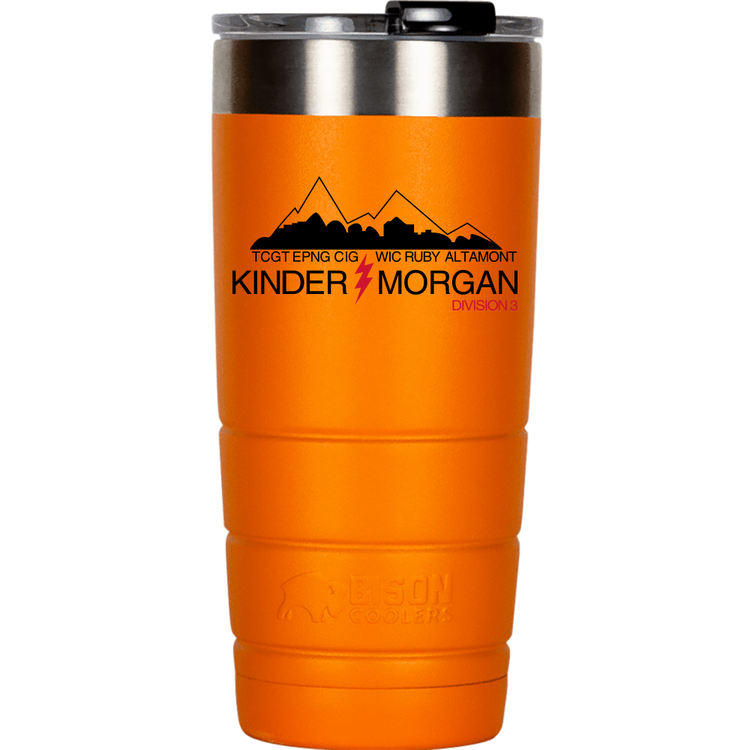 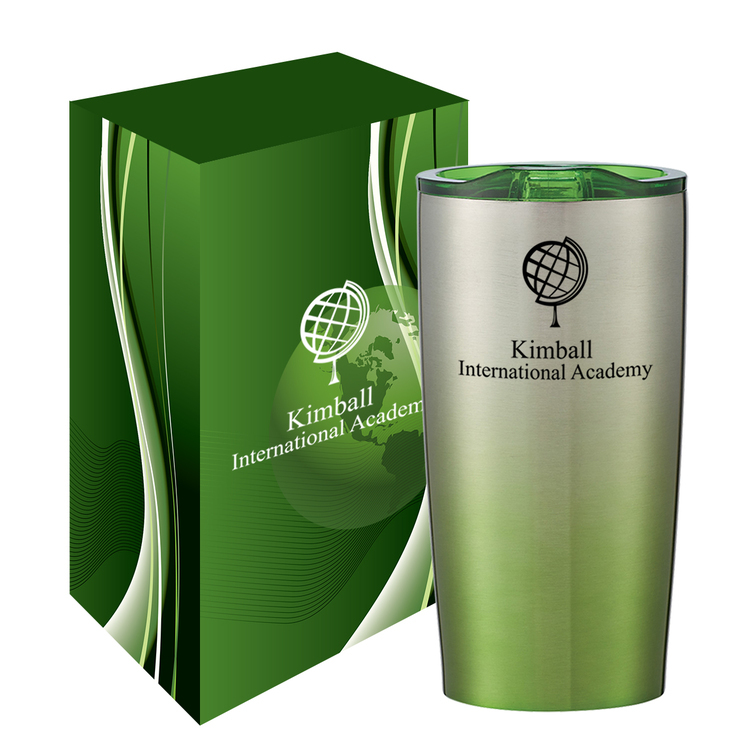 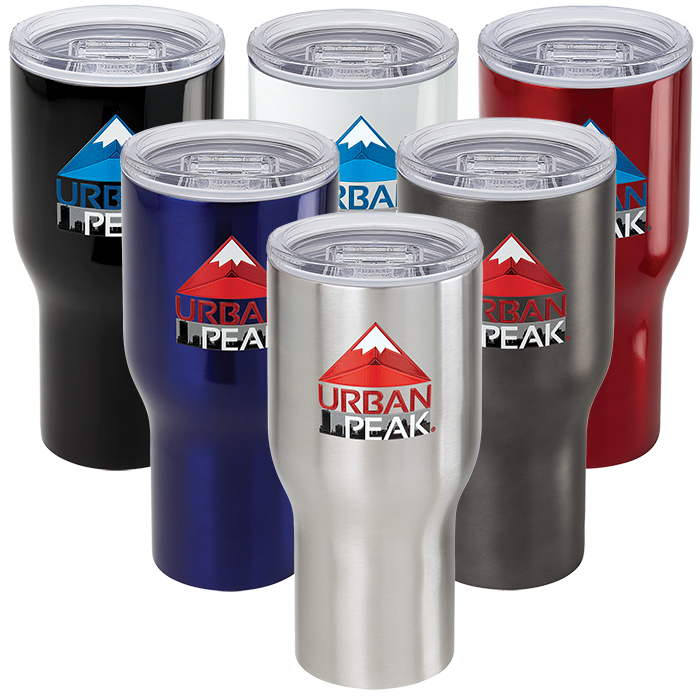 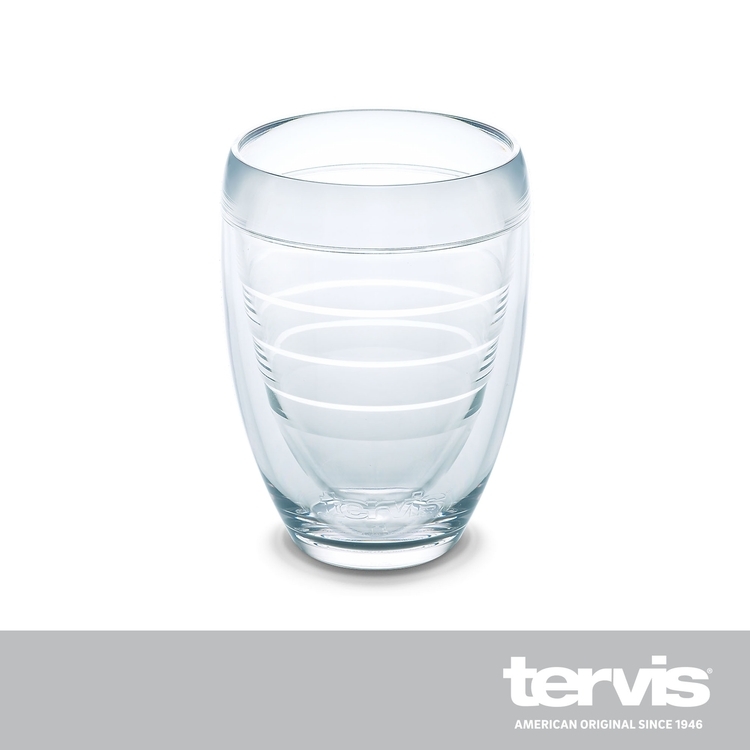 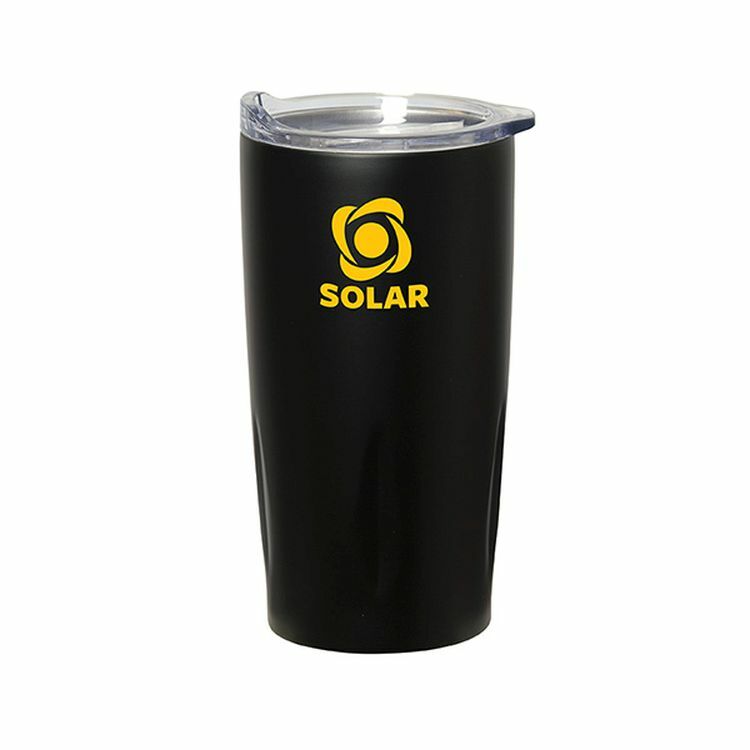 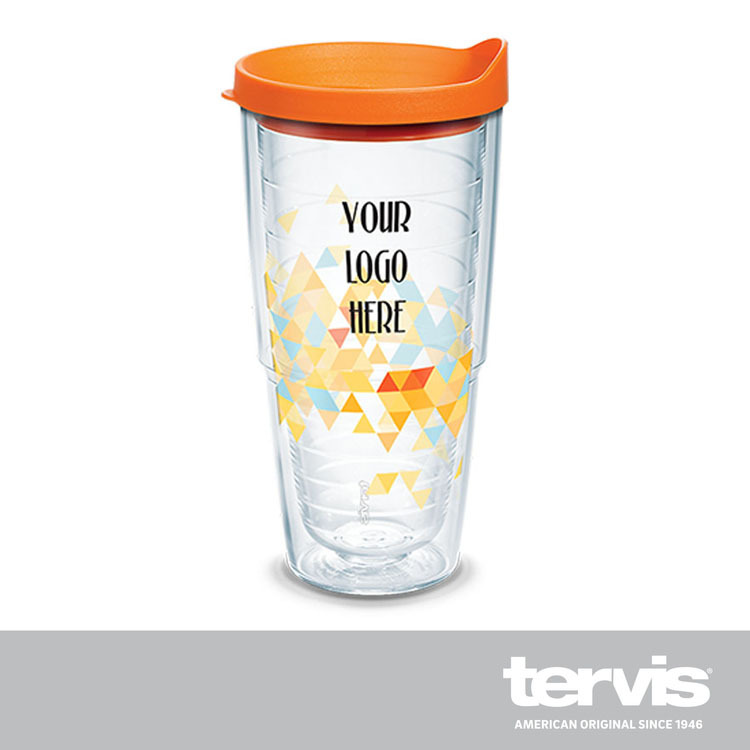 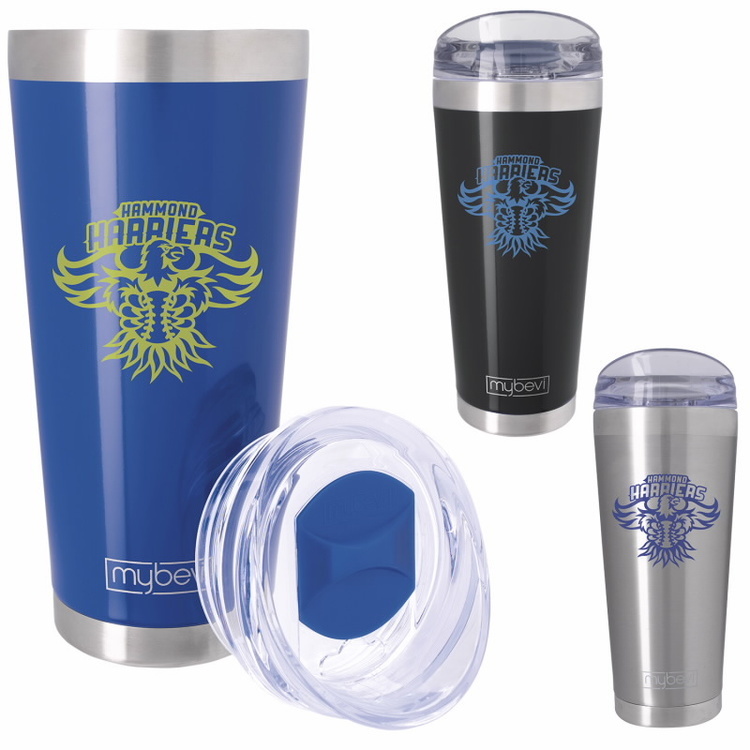 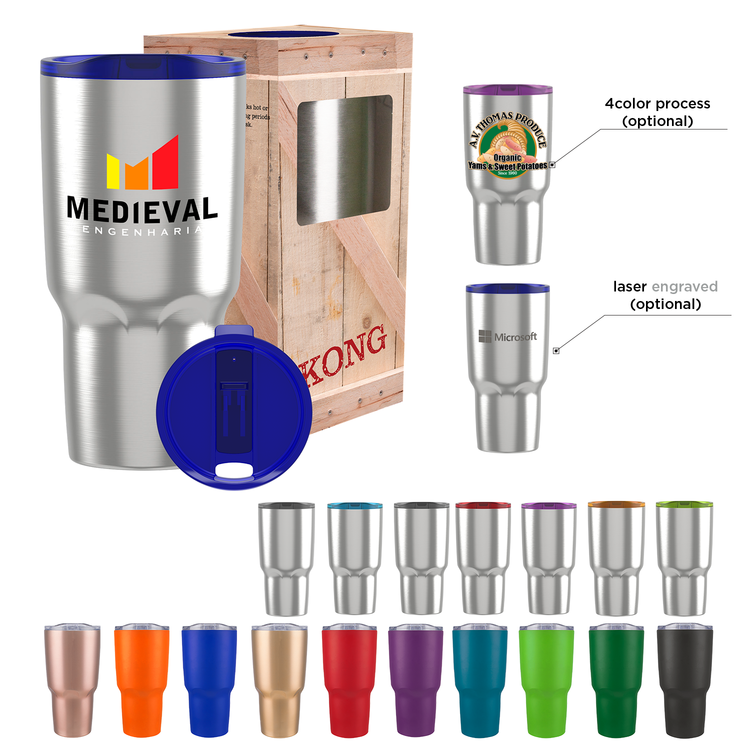 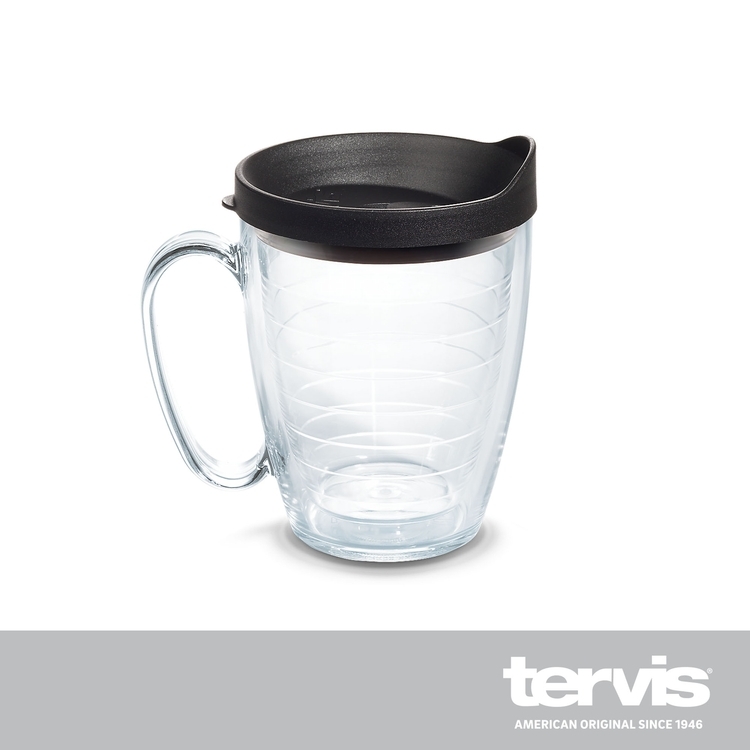 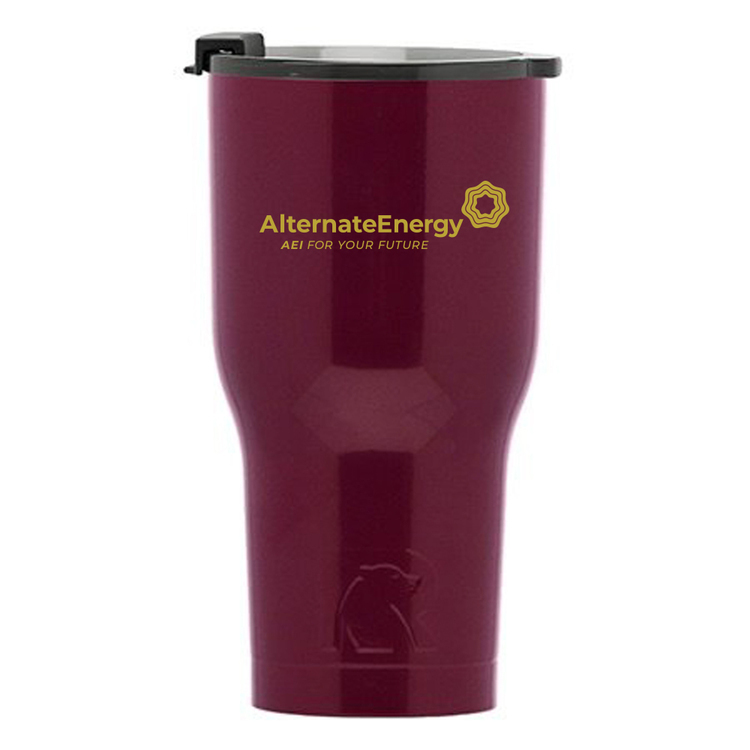 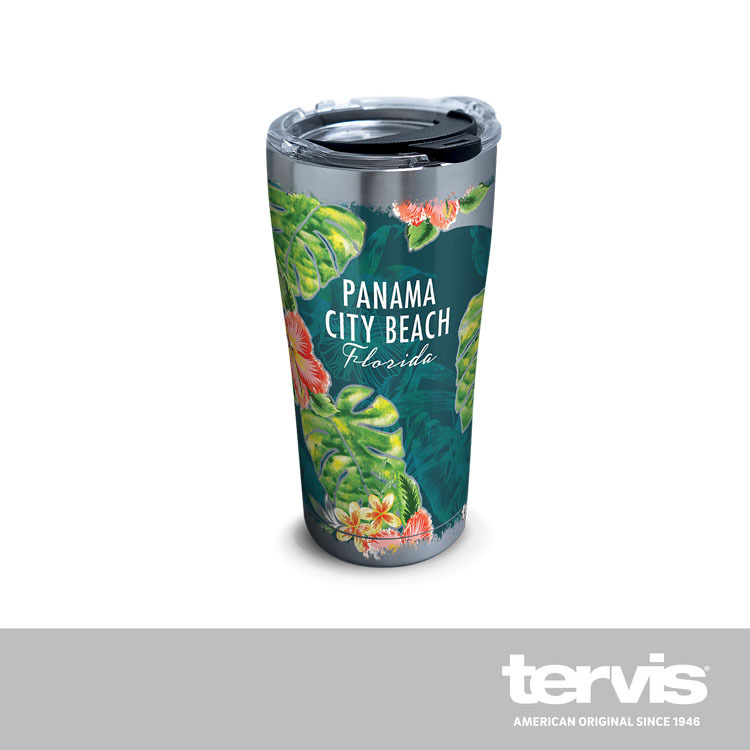 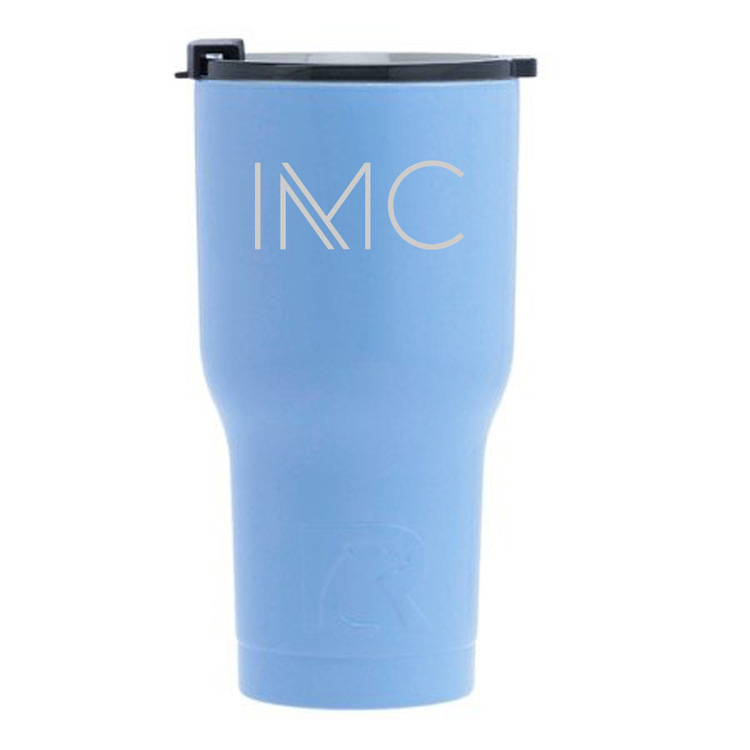 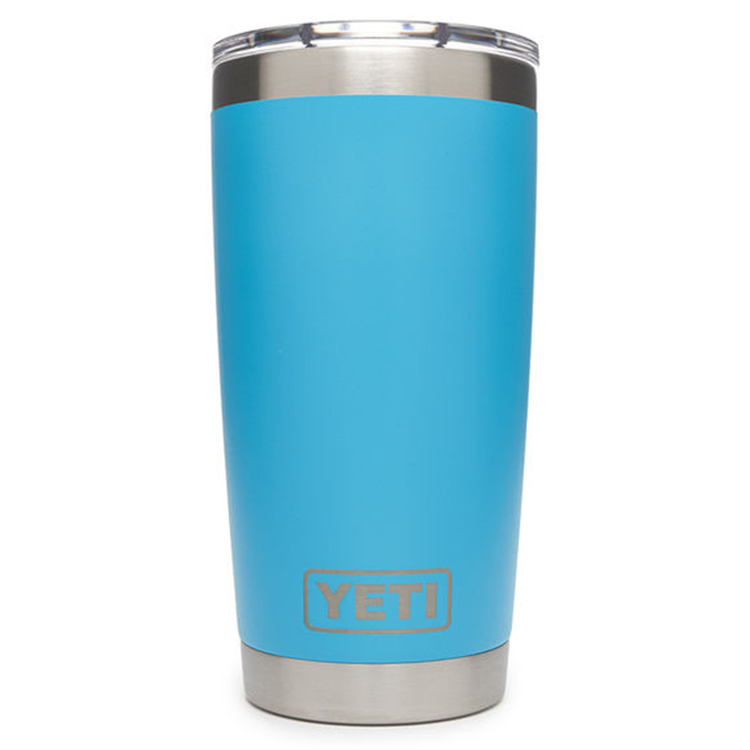 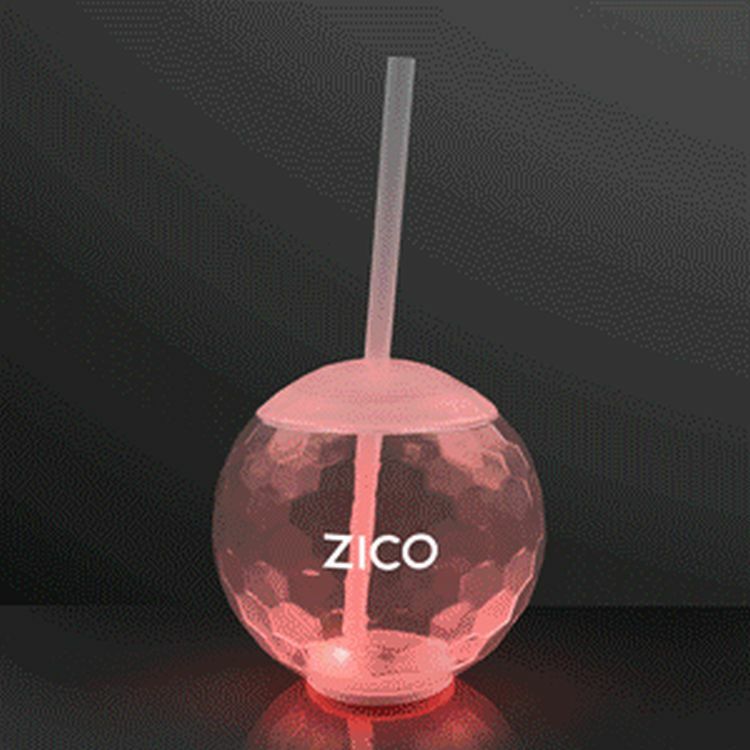 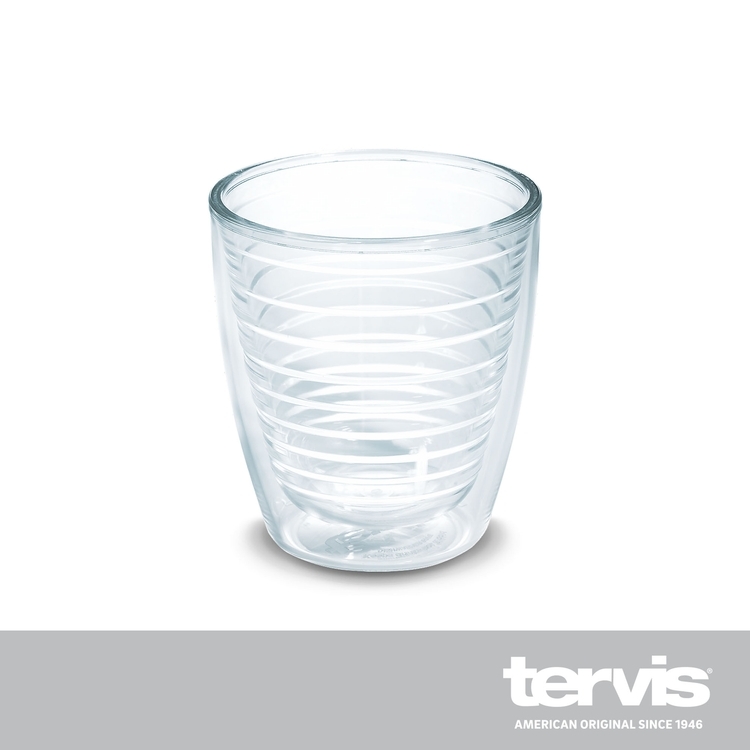 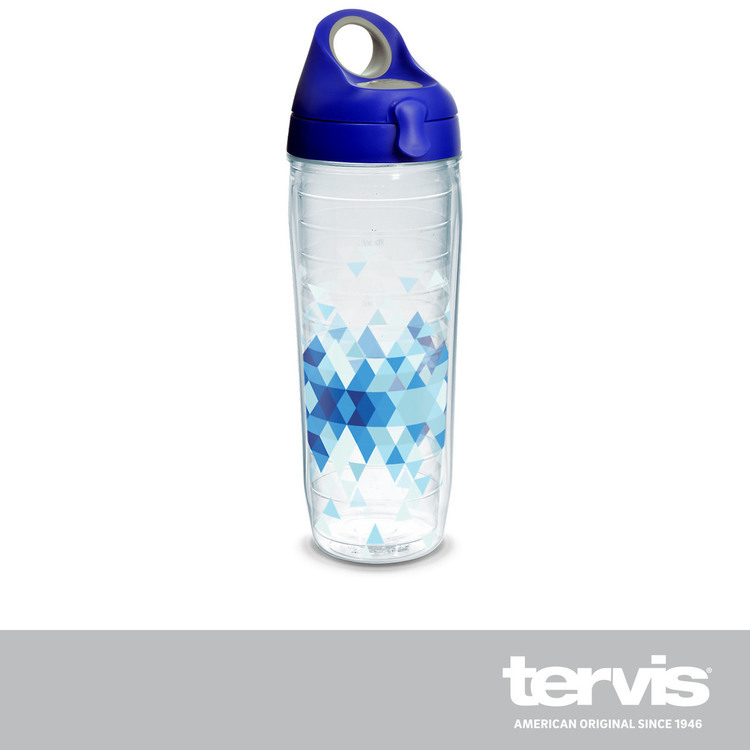 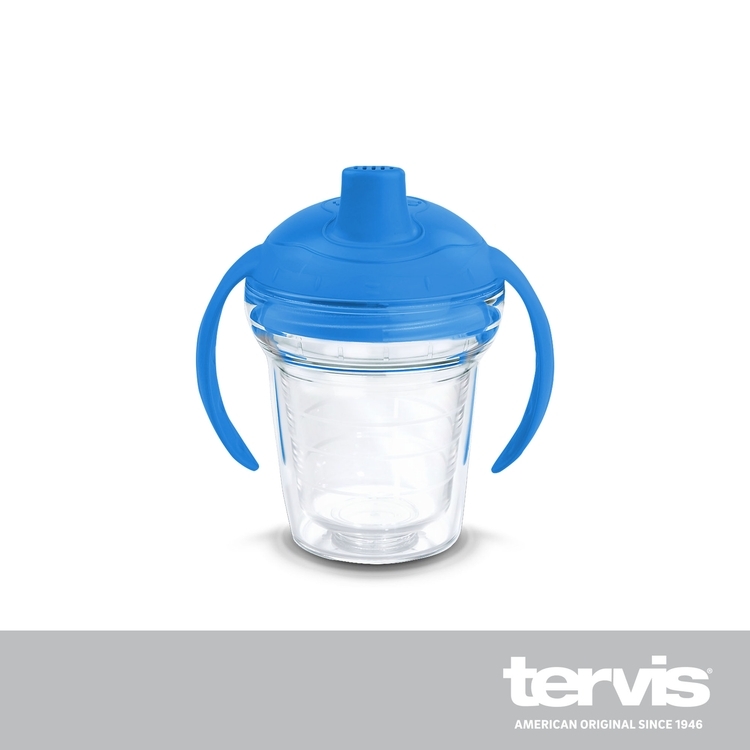 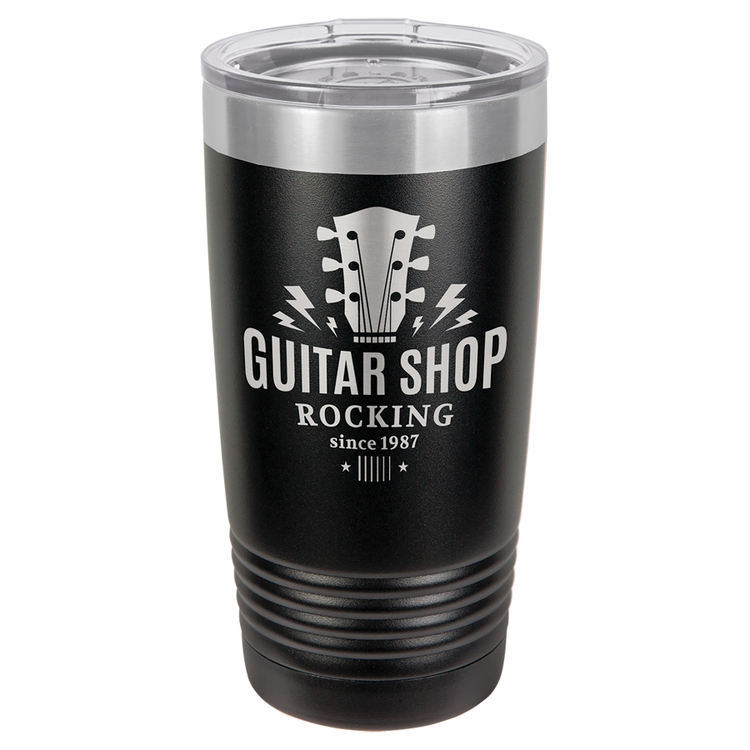 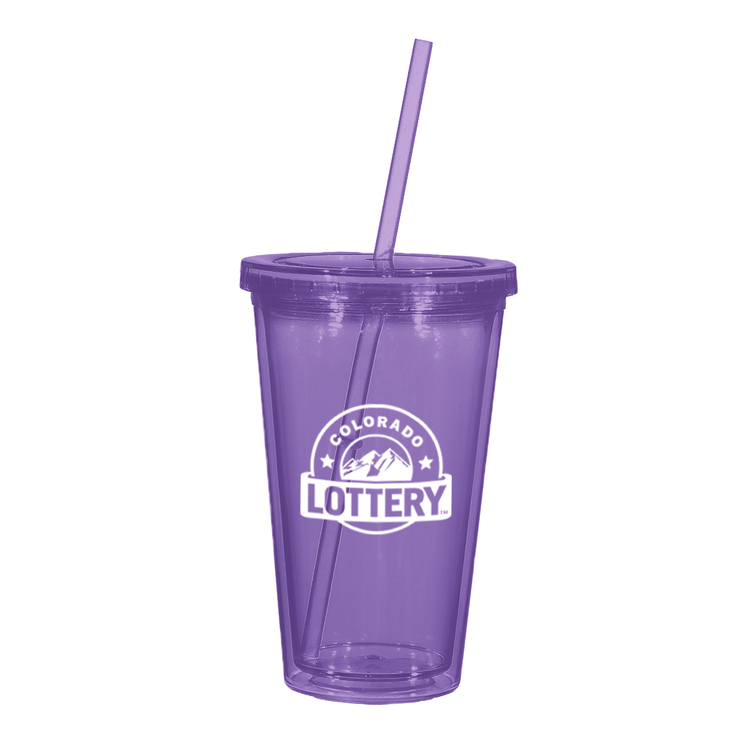 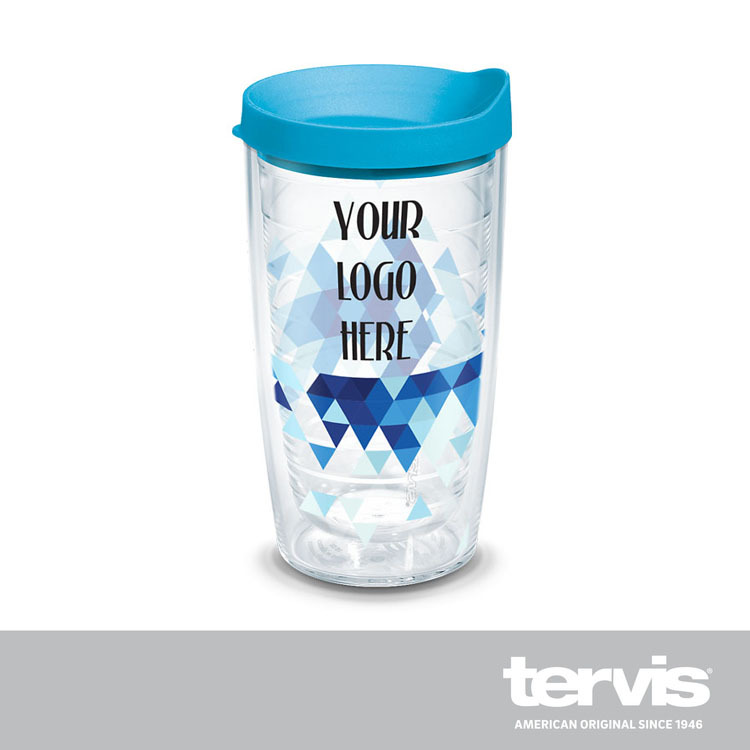 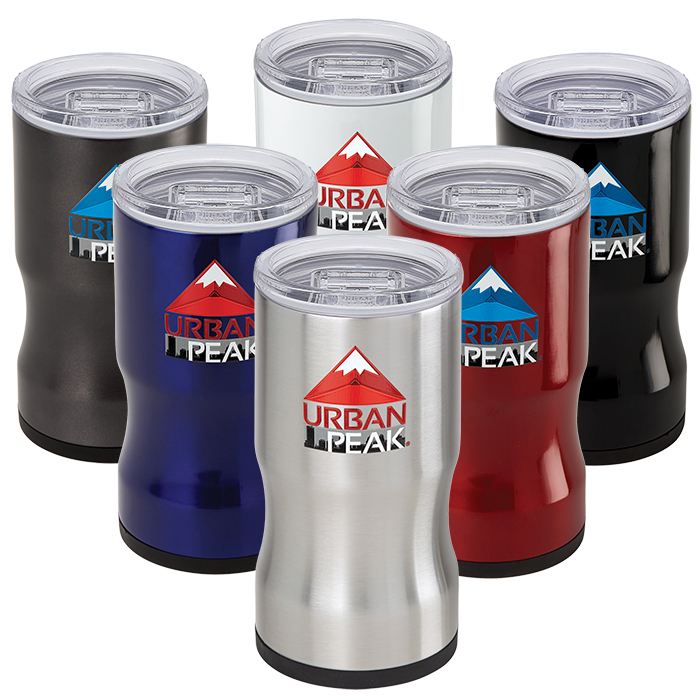 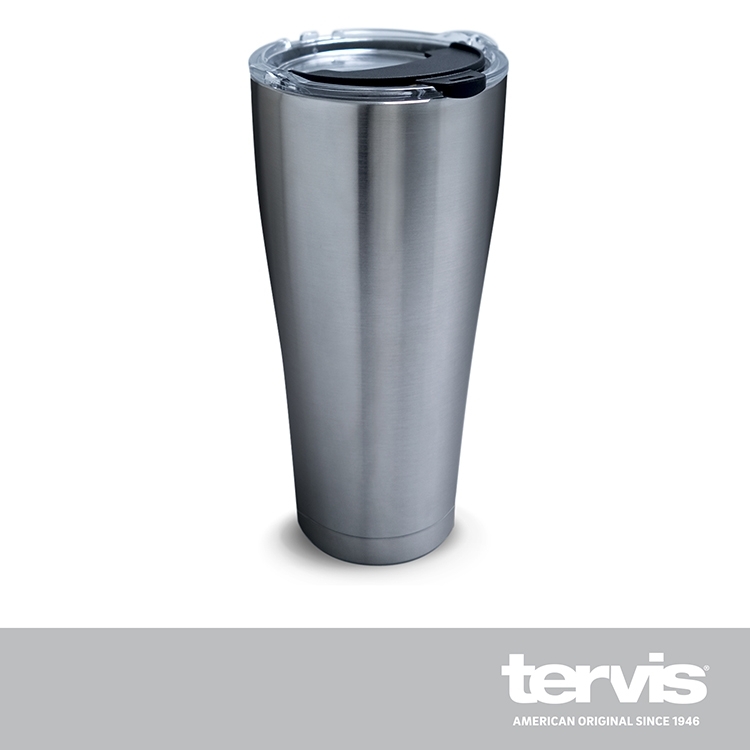 Let your company stand out with this tumbler that is sleek, safe, and most importantly, keeps your beverage hot or cold for hours. 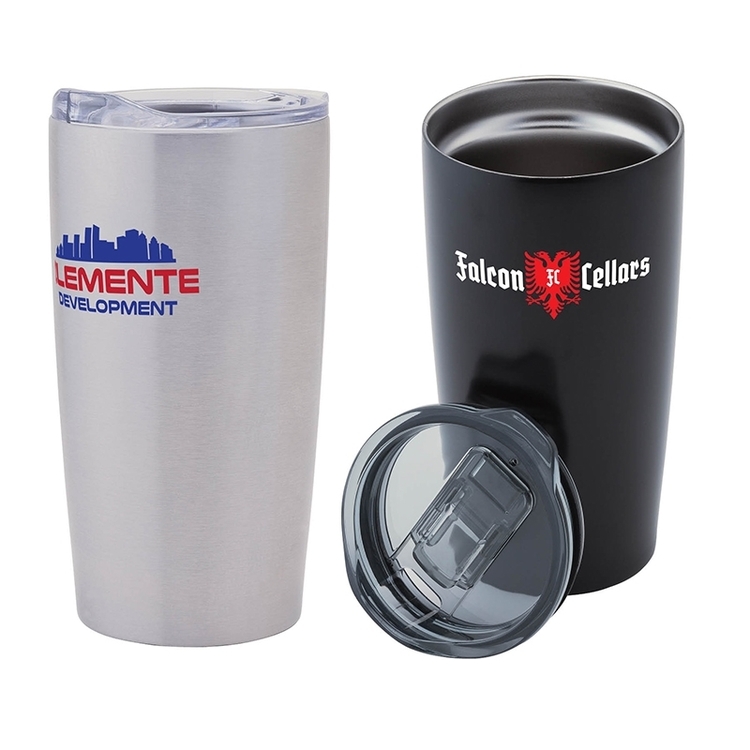 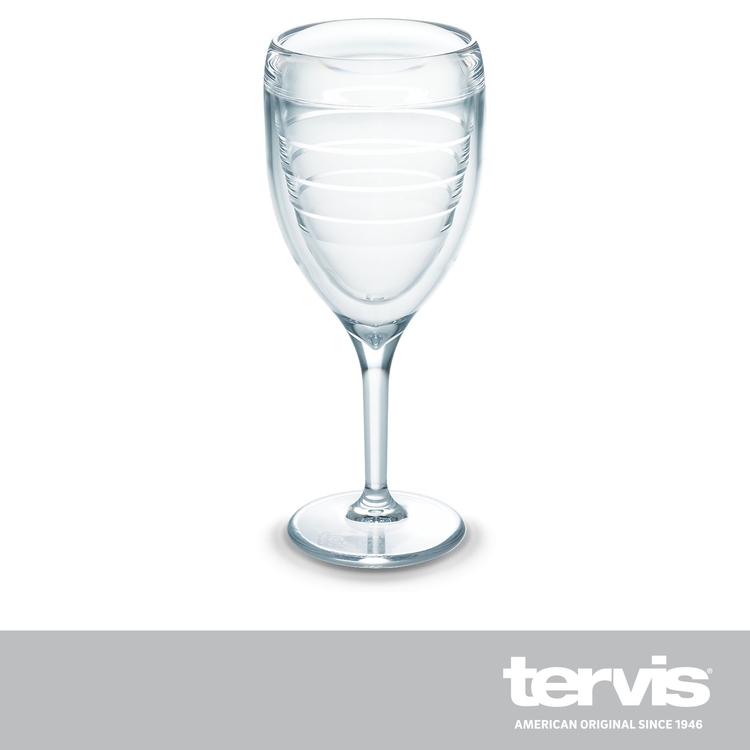 Get the most out of life, get the most out of your tumbler, and drink life to the fullest.